Parachuting & Diving There are 16 products. 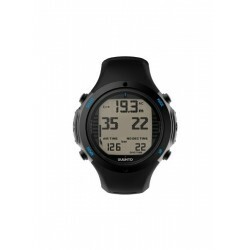 The Suunto Combo Console CB - One allows you to create a personal console according to your own specific needs. 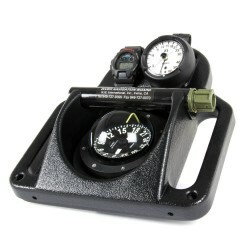 You can mount depth gauges and dive computers by using the CB-In-Line Boot. 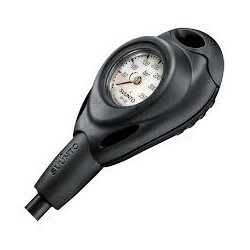 You can also mount dive compasses to the front or back. 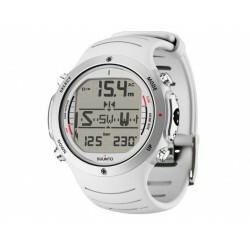 Suunto D6i wristop dive computer is designed to help you get the most out of your diving. With a new tilt-compensated 3D digital compass and wireless air integration, it’s a great tool when other people rely on your diving skills. Trusted by professional divers, its good looks make it a great addition to your more civilian wardrobe too.